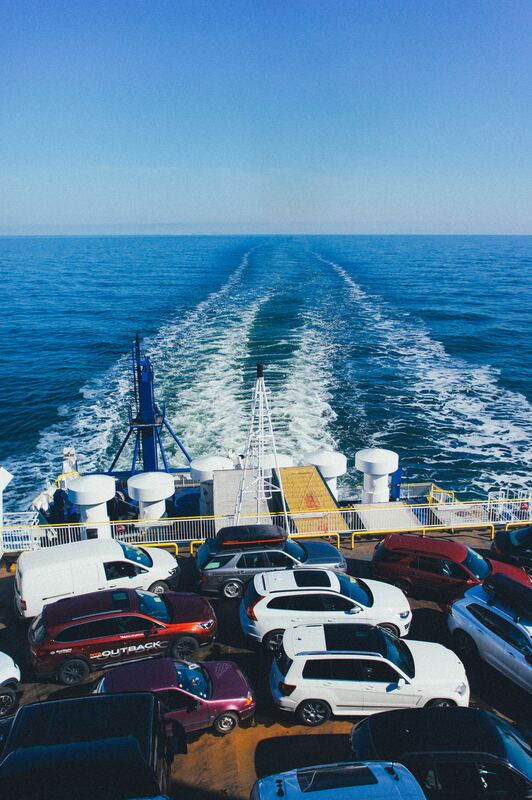 When tasked with importing a car into Canada, the process often becomes quite daunting. There are key import requirements to follow, like having the vehicle inspected by provincial agents, and sometimes federal, within 45 days of entry into the country. There are dozens of hidden and related charges, as well, that need to be factored in. Importers are required to pay GST, a green levy tax depending on the model and fuel consumption, and an excise tax — to name a few. It can be a grueling process, and it can be easy to miss some crucial duties, tariffs, or taxes. The laws and regulations on the types of cars that are allowed entry, or need extra attention, are sometimes convoluted and confusing. That’s where a customs broker can come in handy. Why Do You Need A Customs Broker? There’s no rule in existence that enforces the use of a customs broker. That being said, they can be useful for making a much smoother import process. Whereas doing it alone might seem like the obvious choice to save on money and extra brokerage fees, the reality is that it’s very possible to miss important details without help from an expert. According to the Canadian Society of Customs Brokers, more than 227,000 importers deal with the Canadian Border Services Agency annually, many of which employ the services of a customs broker in order to avoid dealing with the hassle of doing it on their own. And making sure to keep costs at a minimum. They’re able to do all of this by mining and examining crucial business data. Basically, the broker is there to alleviate the pressure of doing all of these tasks on your own and to stop importers from racking up unnecessary costs. How Do You Choose a Customs Broker? The simplest answer to this question is that before employing the services of any vehicle import broker, an importer must do their due diligence. The allure of paying more for a broker might appear to be the right choice. A more expensive broker might mean you’ll be able to yield higher results, but that isn’t always true. Similarly, the cheapest option may not always be the best either. Brokers boasting low costs might not be doing everything in their ability to keep importer costs from increasing. Again, that’s where due diligence becomes an important asset to an importer. And when it comes to dealing with a broker, it’s important to shop around before making any commitments — similar to buying a car. And inquire about their industry experience and ability to handle vehicle importation. Once you’ve chosen the right broker for your business, the rest is in their hands. So, while a vehicle customs broker will add an extra cost for importers, the end result is often better than completing the process on their own. In many cases the importer can save thousands of dollars on hidden fees, avoid the time consuming process, and stop them from committing costly mistakes that only an expert broker can see.